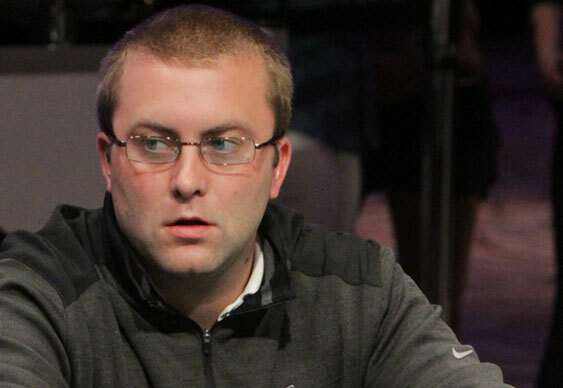 William Tonking may be among the short stacks of the final table, but he's already guaranteed what is by far his biggest cash (his current largest score is from a Sands Bethlehem Deepstack event, where he placed 5th for $28,000). One of the four Yanks on the table, Tonking is familiar with the WSOP, with a few small cashes under his belt from previous years. However, he claims to be more of a cash game player than anything else, and seems less confident in his tournament abilities. Finally, Tonking has commented more than once that he wasn't looking for fame, so whether the flashbulbs and media circus will affect him playing his A-game remains to be seen.